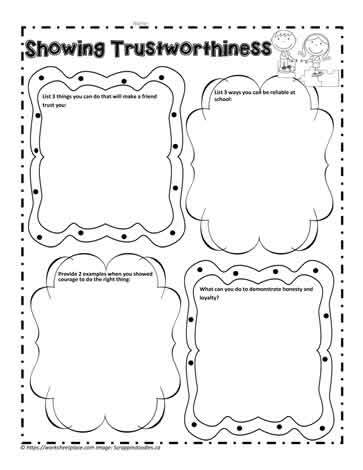 Character counts pillar trustworthy teaching ideas and worksheets. Teaching children how to be trustworthy and what trust means. Teaching about character.